Two new partnerships mark the latest news for Celebrity Cruises. First up is with Chef Daniel Boulud, best known for his Michelin 2-star restaurant in New York, who Celebrity has named as their Global Culinary Ambassador. He will be working with Celebrity’s head chef to develop a 3-course dinner offered at Luminae, as well as designing a ‘Chef’s Table by Daniel Boulud’ available on every sailing. Secondly, Celebrity Cruises will be bringing classical dance to sea on select departures in conjunction with their partnership with the American Ballet Theater. These sailings will feature performances by the company as well as a series of seminars, and both adult and children’s dance classes. In addition, in ports where American Ballet Theater performances are available, cruisers will be able to purchase tickets to the shows as part of Celebrity’s range of shore excursions. 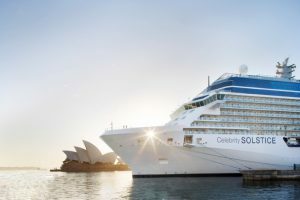 Celebrity Cruises has announced that Celebrity Eclipse will join Celebrity Solstice for Australian summer season 2020/21. The 2,850-passenger ship Celebrity Eclipse will be the newest ever ship to homeport in Melbourne, Victoria. She is scheduled to arrive fresh from a multi-million dollar modernisation in December 2020 for her inaugural season down under. 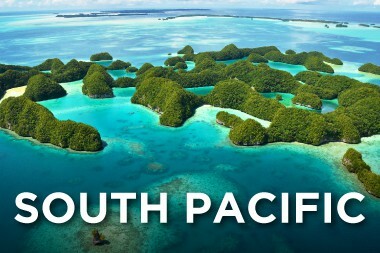 Cruises are available to book now including Australia, New Zealand and the South Pacific. Celebrity Cruises are revolutionising the way you choose how to cruise! Looking for the cheapest available fare? Book on the Sail Your Way fare and enjoy a discounted cruise fare without any inclusions*. Want bonus extras included with your cruise? Then pay a little bit extra on the Sail Your Way Plus fare and enjoy 2 included perks* and choose from drinks*, credit* or Wi-Fi*. Tahitian Treasures Fly & Cruise! 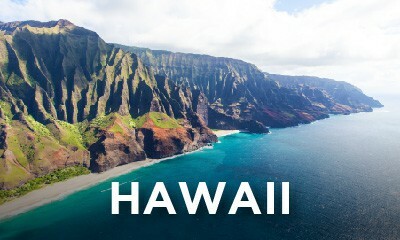 Book on our Tahitian Treasures Fly & Cruise package and enjoy one-way direct economy air from Australia to Honolulu*, seat-in-coach transfers*, one-night pre-cruise accommodation and 14 nights onboard Celebrity Solstice from Honolulu to Sydney. $10pp deposits* are available on all sailings departing after 10 October 19 when you book your cruise by 30 Apr 19. 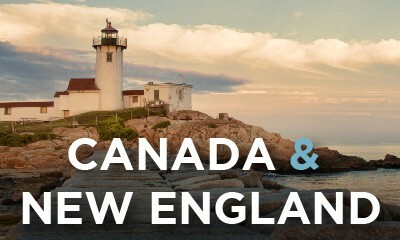 View $10 deposit cruises. Enjoy exclusive discounts* when you book Celebrity Cruises with Cruise Guru. Follow the links below to research and find your ideal cruise, or view our current selection of handpicked Celebrity cruise deals, try our Cruise Finder search tool or simply contact us for expert advice. *Terms and conditions apply. 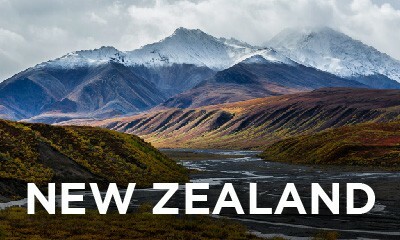 Celebrity explores Australia, New Zealand and the South Pacific between October and April aboard the elegant Celebrity Solstice and from 2020, Celebrity Eclipse. Cruises depart from Sydney, Auckland and newly added, Melbourne, with a range of South Pacific, New Zealand and Australia cruise itineraries. 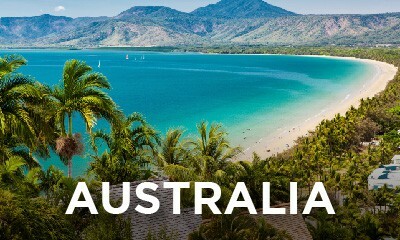 View all Celebrity Cruises in Australia, South Pacific and New Zealand. Twice a year, Celebrity Solstice cruises between Sydney and Honolulu, taking an extended South Pacific sojourn via the Tahitian islands of Moorea and Bora Bora. 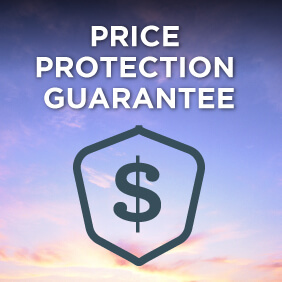 These repositioning cruises only operate once per year in each direction (September/October from Honolulu to Sydney and April from Sydney to Honolulu) and sell out fast so don’t miss out. View all Tahiti cruises between Sydney and Hawaii. 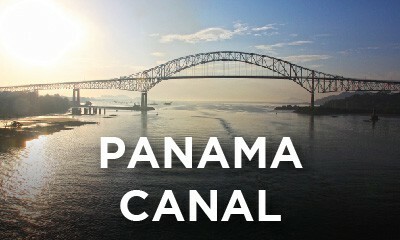 Our team can package these one way cruises with a competitive airfare and hotel rates, just contact us for details. 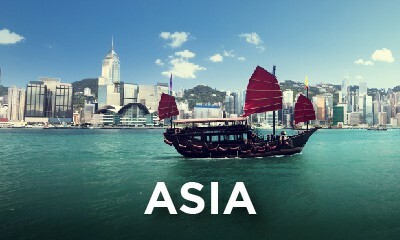 Celebrity cruises offer a number of exciting itineraries in Asia. Cruises depart from Singapore and Hong Kong, as well as a few from Tokyo and Shanghai to a range of exotic destinations including Vietnam, Thailand, China and the Philippines. One of Celebrity’s unique Asian itineraries to look out for are those that visit India and Sri Lanka with stops in Colombo, Cochin and Goa. Also, don’t miss out on Celebrity’s Japanese Explorer itineraries, a number of which are strategically timed around April’s Cherry Blossom season. 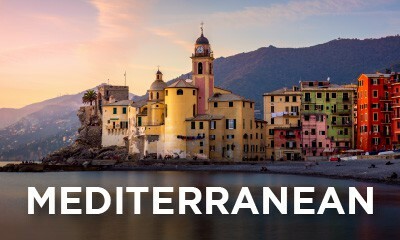 There is no shortage of amazing Celebrity Mediterranean itineraries on offer, with cruise options predominantly departing from Barcelona, Venice, Rome and Athens. Along with the more common Mediterranean cruises visiting Italy, France and Spain, Celebrity cruises also has a number of itineraries visiting the less frequented Greek Islands, Canary Islands, Dalmatian Coast and Israel. 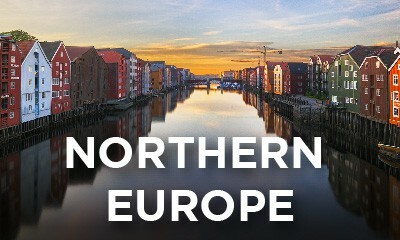 Take a journey through Northern Europe with Celebrity Cruises. Cruise into Scandinavia and Russia, discover the midnight sun in Iceland, witness the brilliance of the Norwegian Fjords, or circle the British Isles. 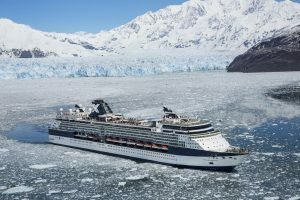 Celebrity cruises have number of Alaska voyages of seven nights duration departing from a choice of Seattle, Seward or Vancouver. 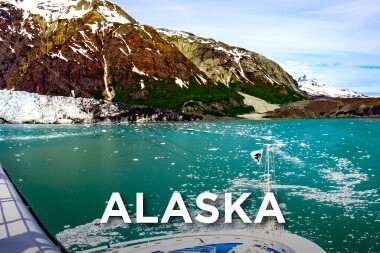 If you’re wanting to witness the wonder of the Hubbard Glacier you’ll be predominantly looking at round trip cruises from Vancouver, or at a one way cruise from Seward to Vancouver (or vice versa), whereas cruises visiting Endicott Arm Dawes Glacier tend to be round trip from Seattle. 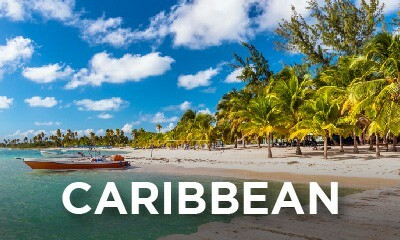 If you’re dreaming of the Caribbean, Celebrity’s Caribbean itineraries operate year round from Miami, Fort Lauderdale and even a few departures from San Juan, Puerto Rico. 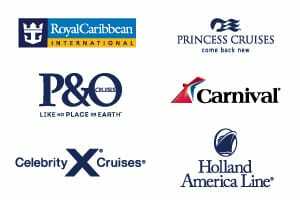 Operating in the eastern, western and southern Caribbean, you’ll find a large number of 7 and 8 night itineraries, but also some shorter 4 to 6 night cruises and longer 9 to 14 night cruises. 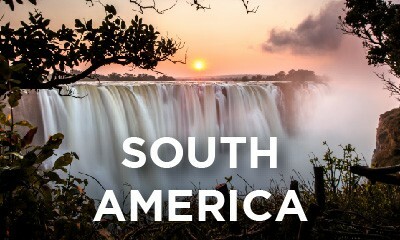 In South America, Celebrity has got Chile, Argentina, Brazil and even Antarctica covered with a range of cruises departing from Santiago and Buenos Aires. And, while only a handful of itineraries on offer, Celebrity cruises also offers memorable Panama Canal transits between the east and west coast of the United States. In addition, Celebrity is one of the few cruise lines to operate year round expedition cruises in the Galapagos Islands. Three ships operate in the area, Celebrity Xpedition, Celebrity Xperience, and in 2019, the brand new Celebrity Flora.